Enjoy this explosive performance of Shakespeare's Taming of the Shrew, a love story and battle of the sexes, portraying a fresh perspective of hierarchy and power. Enjoy a day out at the British Motor Museum and see the largest collection of historic British cars, celebrating the past, present and future of British motoring. There's also lots of fun activities on for the entire family. 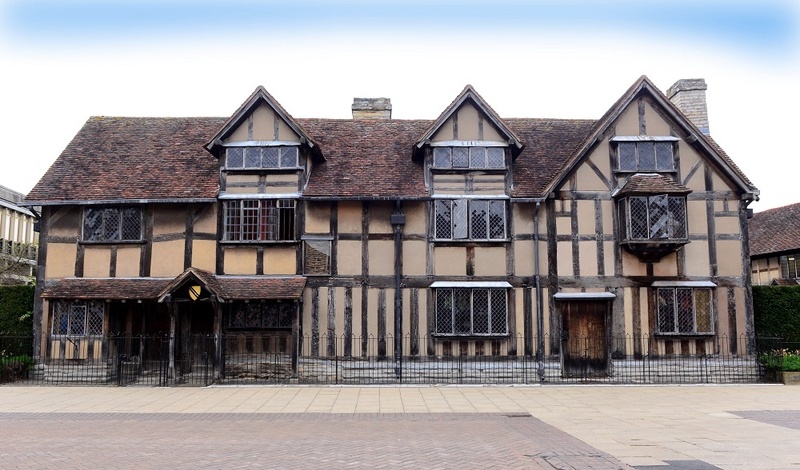 Stratford-upon-Avon, home of Shakespeare, has a number of attractions ideal for a fun and educational day out. 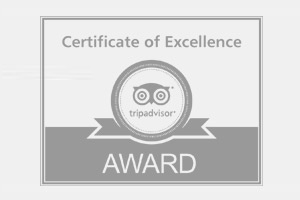 Shakespeare’s birthplace, Mary Arden’s Farm, Hall’s Croft and Anne Hathaway’s Cottage are all a must. Look up to the skies as up to 70 Birds of Prey execute an action-packed display or aerial acrobatics - this is bound to be a spectacular show! Join the Easter Adventure Quest at Kenilworth Castle. Crack the clues and follow the trail around the castle - if lucky adventurers track down the dragon egg they will be awarded with a certificate and chocolate treat. A great activity for the whole family this Easter holidays. Warwickshire is home to some beautiful National Trust properties, and this spring there's plenty to see and do at each. 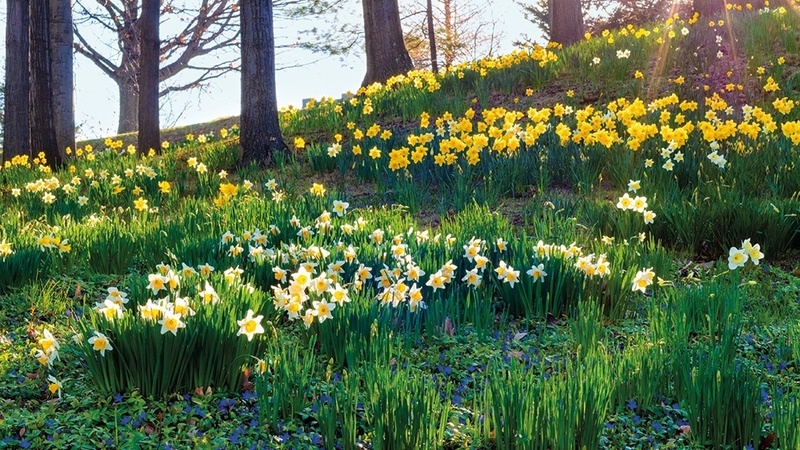 From Easter activities and egg hunts to spotting wildlife and walking amongst stunning gardens. 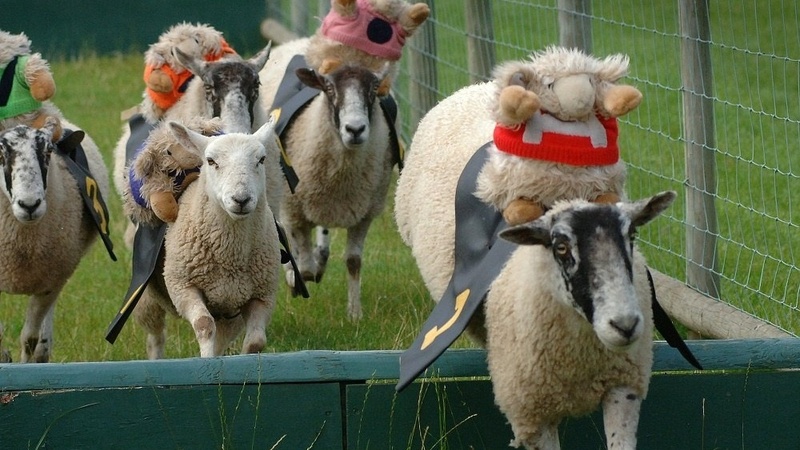 Hatton Adventure World invites the whole family for a fun-filled programme of Spring events; including meeting the baby animals, easter egg hunts, Hatton's Sheep Grand National and much more! Enjoy what Warwickshire has to offer this Spring! There's plenty of exciting things to do in Northamptonshire this Spring. Here's our top ten dog walks in Northamptonshire.